The 2018 FEI World Equestrian Games kick off today, September 11. If you’re not lucky enough to attend in person, there are some viewing from afar options. 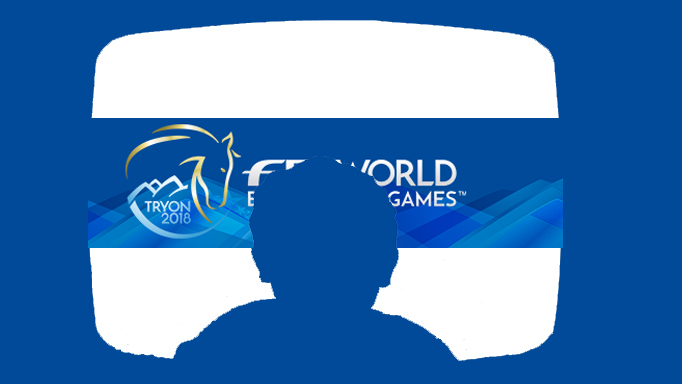 FEI TV is providing live streamed events online every day of the Games, which can be viewed all around the world. Coverage will also be available on-demand after competitions finish. In addition, they are offering a live show every day at 11:50 a.m. called Live@Tryon – a 25-minute program with news and updates. There is a special WEG only subscription available for $26.99 CDN – click here for pricing. In the U.S., NBC Sports is offering nearly 65 hours of coverage, including a record 57 live hours, beginning September 12, presented across NBC, NBCSN and Olympic Channel: Home of Team USA. Click here for details. In the UK, BBC Red Button and H&C TV will also offer some coverage.